Given this assertion, what if anything can African Fashion learn from this inaugural trend report by Google. For starters, people are turning to Google search in moments that matter when it comes to their wardrobe. Google has helped us to identify and curate the up and coming fashion trends for the spring season. 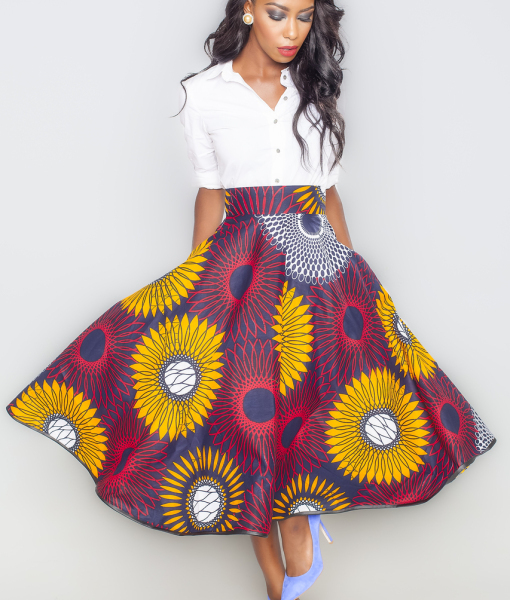 If I am an avid African Fashion lover, which lord knows I am, I will make my purchase with these trends in mind. If I am an African Fashion designer, lord knows, I will make new designs with these trends in mind with the hope that as those six billion fashion-related queries come in, my designs, my style will be featured among them with it’s own African flair of course. African Fashion should now and always follow trends, no matter how small. They matter because people are interested in distinguishing between the trends to watch and the trends to forget and Google has made a report that can serve as a guide. My only hope is that soon and very soon, African Fashion would pop up as one of those trends to follow also. 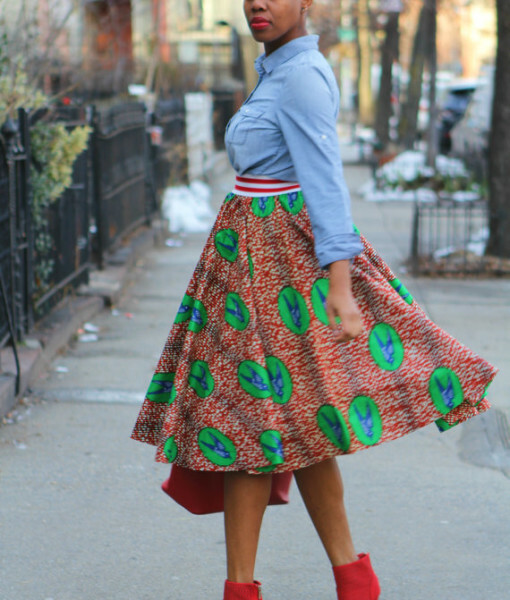 By the way, all these midi skirts shown above and below with an African twist, are one trend to follow for spring, 2015.